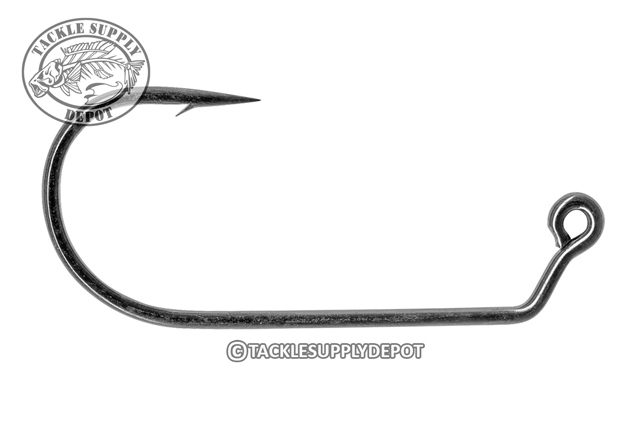 Mustad 32786NP-BN Heavy Wire Flipping Hooks feature a chemically sharpened needle point, tempering for strength and 60 degree bend eye shank. The 32786NPBN (32786BLN) fits Do-It FBB-3H-AF, SNT3-AYS and SNT-3-AYM weedless jig molds. Black Nickel Finish.